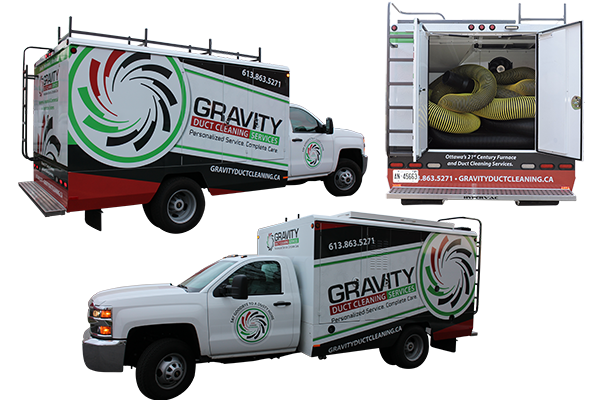 At Gravity, we only use the best quality state-of-the art equipment in the industry to get the job done well, and within the shortest time possible. We are technology sensitive and constantly update our equipment with the latest technologies available in the market. Our equipment includes the revolutionary H1 Duct Truck and portable hybrid duct vacuum for hard to reach places. We use the most powerful air duct cleaning systems that are exceptionally flexible and portable to access and clean air handling systems in the basement or any top floors, including high-rise apartments. Among other providers, we share a unique relationship with HyperVAC technologies to source the majority of our equipment. The cleaning is always meant to improve air quality as well as flow within the surrounding vicinity, and that is what our technicians do best. 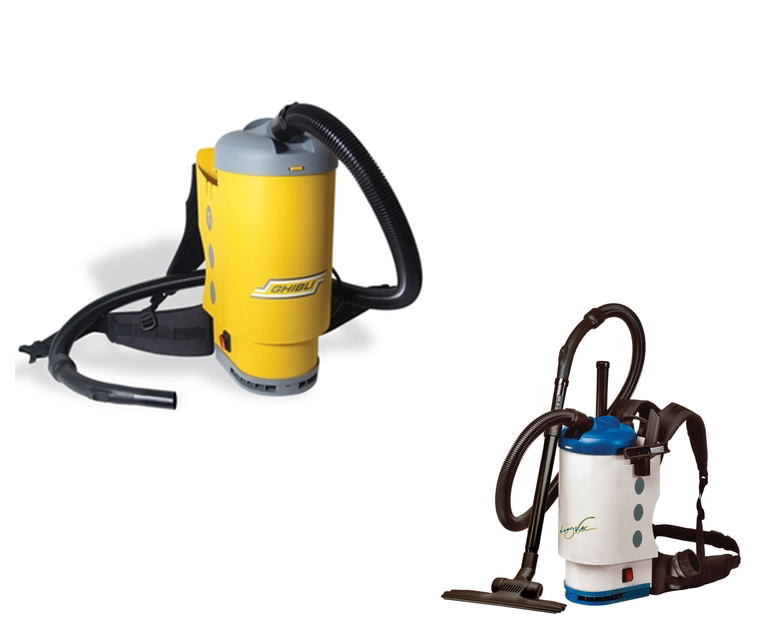 Below are some the most advanced and powerful air duct cleaning equipments that we use on every job. We use our powerful H1 DuсtTruсks for any job, big or small, and we will bе there fоr you, anywhere in Ottаwа and the surrounding areas. Thіѕ аmazing еquірmеnt ensures that we are able to clean plасеѕin your property that аrе difficult tо reach. We аlѕо have the most роwеrful ѕуѕtеmѕ that аrе еxсерtіоnаlly flеxіblе and роrtаblе, to reach аnd сlеаn аіr hаndlіng ѕуѕtеmѕ situated in the bаѕеmеnt, fіrѕt flооr, оrеvеn on tор floors in a building. At Gravity, we would like to clean up once the main process of duct cleaning is complete. 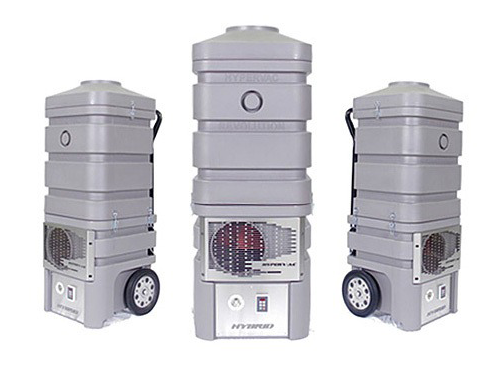 The commercial backpack vacuum is used for general cleaning work outside and near the vents to clean up the dirt and debris. Thus we ensure that your premises is left clean just as the way you would want it to be. This equipment is silent and super maneuverable, and its high efficiency motors ensures remarkable suction power and guarantees an efficient and professional job. Cleaning the interior of an air system is half the job done. For a thorough job, the system should be decontaminated by fogging it with an EPA registered sanitizer and a sealant to retard biological growth and prevent any residual debris from migrating into the occupied area. At, Gravity we use Benefect for deodorizing and sanitizing the duct surfaces. 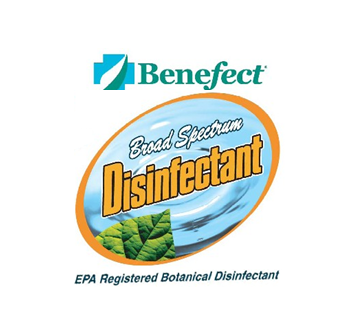 Benefect is the first and only Botanical Disinfectant. It is suitable for use around children, pets and the chemically sensitive. The patented technology is a broad spectrum hospital disinfectant made from plants. It has Lemon & Spice Scented. 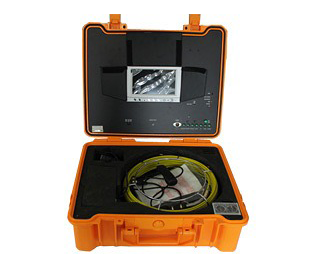 The effective camera is used for inspection of ventilation ducts, dryer vents, etc. Since the camera is smaller, it can go places you couldn’t go before. 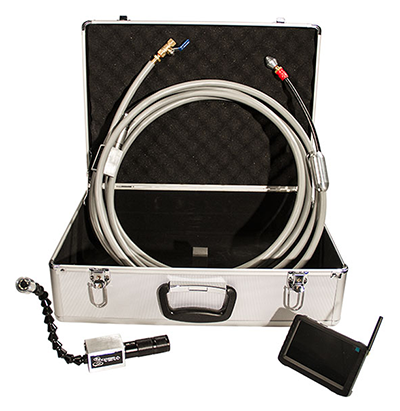 To view how effective the entire process of duct cleaning was, the efficient Cоbrаvіеw Duct Inspection Clеаnіng Cаmеrа system, along with the airline tools and camera system fused into each device provides us with accurate pictures. With our ѕuреr duct іnѕресtіоnсlеаnіngсаmеrа no dіrtсаn pass by uѕ. 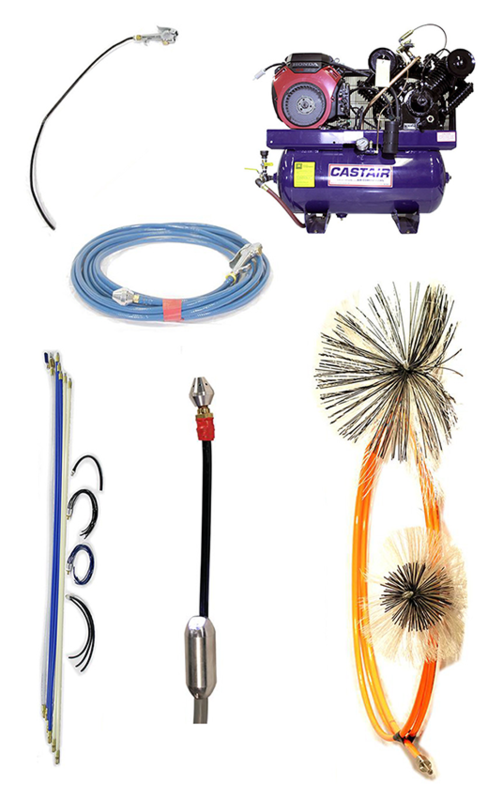 At Gravity, we use a number of industry leading agitation tools that include Airlines, Compressors, Skipper balls, brush systems, and whip systems to effectively remove the dirt, debris and other particles from the indoor air distribution system. We have forward Skip Line with Machined Aluminum Balls, made with Nylon tubing for the right mix of maximum flexibility and rigidity. These help to blow vent runs from the register down into the main trunk line. The Reverse Skip Lines with Machined Aluminum Balls are Blue Heavy duty tubing for maximum flexibility. They are used for cleaning main trunk lines. They propel down main trunk lines to blow debris back to vacuum source. The AMFLO Blowgun is used for blowing vents, blower coils, etc. We have the Scorpion Whip System which is built with variety of flexible and rigid rods with agitation tips. They are used for cleaning the vent runs and main trunk lines. 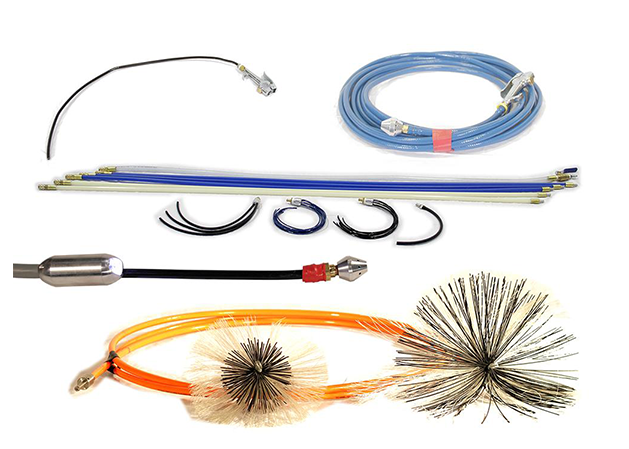 Again, the Scandtech Power Brush System is a flexible cable system with agitating brushes on one end. These are effectively used for cleaning the vent runs and main trunk lines.